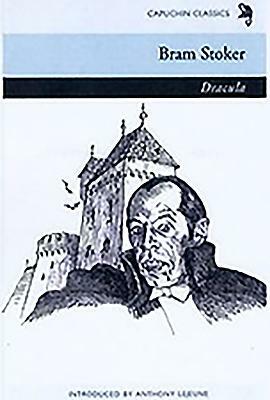 Jonathan Harker, a lawyer representing a London real estate agency, arrives at the Transylvanian castle of Count Dracula to sign a deal by which the count will purchase a London house. The details of his arrival by coach at the castle, his reception by the count, and his instructions regarding where Harker may go or not go within the castle establish a sense of dread regarding the outcome for Harker. By the time Harker recovers from a long and mysterious illness and returns home, the Count, already in London, has turned Lucy, a lovely ingenue, into a vampire. Dr. Van Helsing, a German expert on vampires, has been hired by her family and saved her several times, ringing her room with garlic and crucifixes. When Dracula turns his bloodthirsty attention to Mina, Harker's fiancee and friend of the unfortunate Lucy, the scene is set for a showdown between Dracula and the powers of goodness and traditional religion. Stoker's classic story, first published in 1897, goes beyond sheer melodrama, eliciting sympathy for Dracula and his victims while recreating the religious atmosphere of the period.